We work hard to protect our clients from unforeseen obstacles. That’s why we spend a lot of time at the beginning of all projects listening and learning about your vision to create a well thought‐out and researched plan specific to your project. We do a lot of homework as success requires meticulous planning to bring your vision to life. Yung Architects will focus on creating a well thought out and researched plan that is specific to your desires and vision. This begins with doing our homework – and lots of it. We have all heard the saying “Success is 90% Preparation, 10% Perspiration”, well we believe that doing the proper planning at the beginning of a project goes a long way towards having a successful project. Every project faces unique challenges along the path of completion. We work on your behalf to bridge those gaps and solve the problems standing in your way. We achieve this through collaboration and education using creative solutions. We are partners in every project. We take full responsibility and own your projects as if it were our own. We think through ways to maximize utility with full respect for client’s cost, time and resources. Our team will approach your project with the idea that it’s all about you. Contact us with your project needs or questions. Yung Architects is a full-service architectural services firm with a professional reputation for delivering aesthetically creative solutions for complex projects. Our extensive creative and technical experience enables us to formulate and deliver a complete plan of cost effective solutions without sacrificing design impact. Our Principal Architect, Kin Wa Yung, is a seasoned professional with a wide range of hands-on experience across every aspect involved in project delivery. He earned a Bachelor of Arts degree in Architecture from University of California, Berkeley, and received the professional designation of Licensed Architect in 1989 from the State of California. Kin Wa worked for some of the top architecture firms in the country designing both residential and commercial properties prior to starting Yung Architects in 2000. Janet Rhee joined Yung Architects as Principal in 2007 and is responsible for all aspects of project administration including financial feasibility review / assessment and budget management. Prior to joining the firm, Janet was a commercial banker for over 20 years where she was responsible for managing a $60 million commercial loan portfolio as a Vice President and Team Leader for large regional banks in Southern California. The addition of Janet provides Yung Architects the unique ability to offer expanded services which includes economic impact analysis, investment returns and budgetary implications assessments as well as disciplined budget adherence. Janet brings the ability to apply her past banking experience in structuring transactions related to project finance and real estate developments and apply that knowledge to projects under consideration. The team at Yung Architects work closely with our clients and other stakeholders to establish a clear understanding of goals and objectives to ensure we provide solutions that meet the needs of each project. Our operating philosophy is rooted in the belief that hands-on problem solving is required to identify the crux of each project during the initial stage. 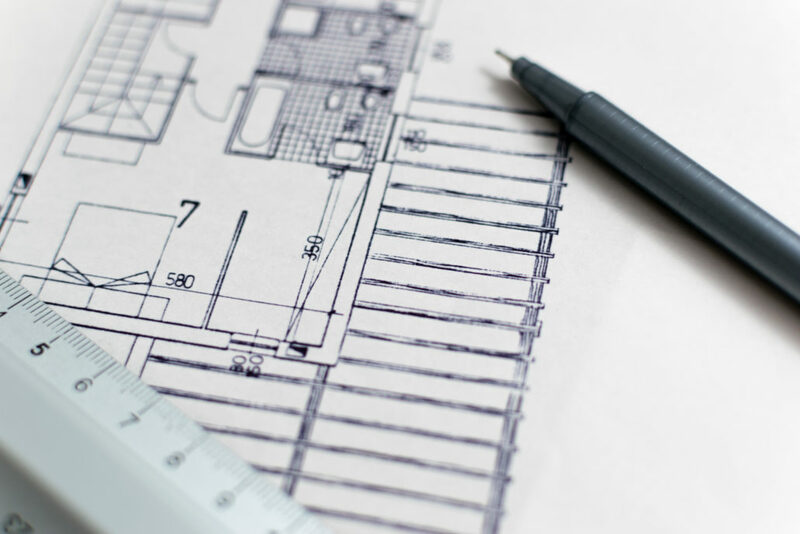 A tailored plan includes problem avoidance as well as a plan of action which requires a thorough understanding of the intricacies of every project. Our philosophy is simple: provide exceptional service that exceeds expectations. This belief has been the basis of our operating culture and work. We take pride in our professional reputation for hands-on service which has led to referrals from satisfied clients fueling our growth. We are excited to meet with you to discuss your next project. Please complete the information below so that we can contact you. Let’s get started! © Yung Architects. All rights reserved.